Add some dimension to your signage, literally! Dimensional lettering is an effective way to grab attention and guide customers to your place of business. Exterior dimensional lettering can be installed directly to your building facade and to self-standing signage structures, such as monument signs or other low profile signs. Interior dimensional lettering is popular for lobby / reception area signage or as an upscale feature in your conference room. 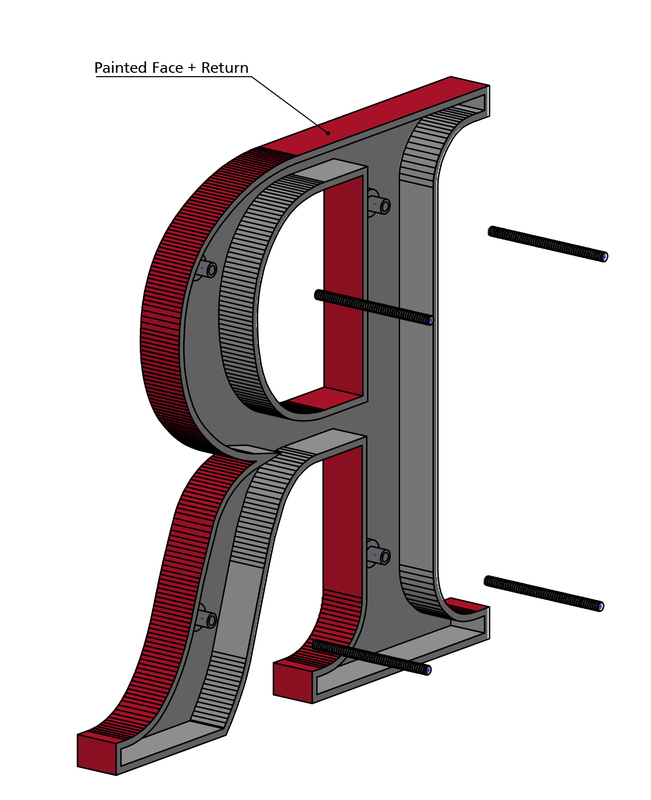 We are an authorized re-seller of Gemini Products, including letters and plaques.